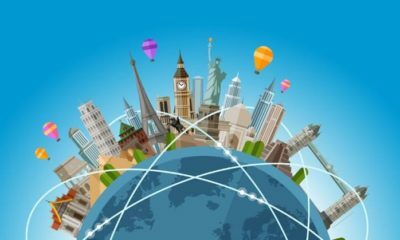 The renowned and behemoth “Society for Worldwide Interbank Financial Telecommunication”, which also goes by the acronym SWIFT is revealing its plan to integrate blockchain. SWIFT is collaborating with the blockchain software provider firm, R3. Furthermore, this is causing a spark in the crypto verse, especially the Ripple Foundation community. 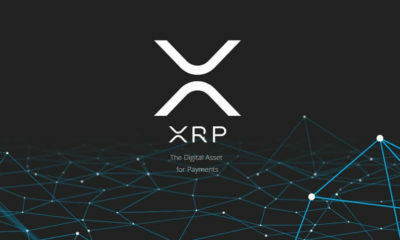 Moreover, XRP is witnessing a massive surge of 10% with it. The crypto verse and the Ripple community is extremely happy with it because of such a whopping surge in such a short time. 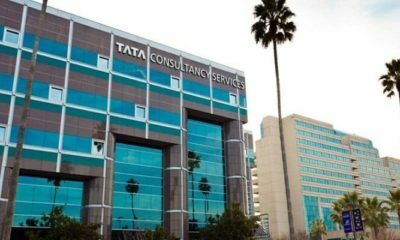 Furthermore, the news of the collaboration between the banking payment network giant SWIFT and the blockchain software provider firm, R3 is the expected reason. Why is Ripple XRP surging though? Well, it is extremely simple. SWIFT will start using R3’s platform for Global Payment Innovation (GPI). Furthermore, R3 uses Ripple’s XRP for its platform. So, SWIFT uses Ripple’s XRP. 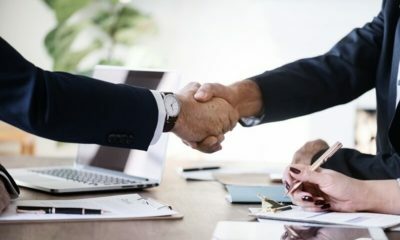 The collaboration will see SWIFT connecting its Global Payment Innovation (GPI) with R3’s Corda platform. R3’s Corda is the renowned open source distributed ledger technology (DLT) based platform. It has been a trending topic in the health care technology sector for a while. 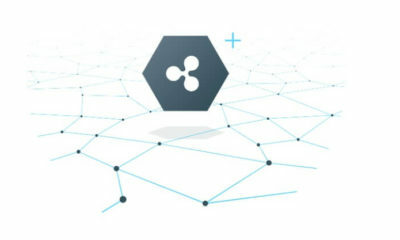 The rise in the usage of Ripple’s native cryptocurrency XRP in the process is what is exciting the users and consumers of the Ripple community. 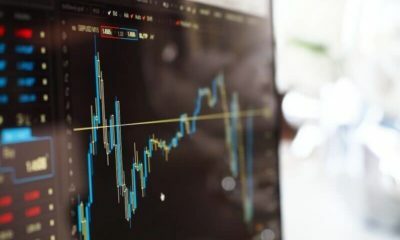 Since the formal announcement was made in the Paris Fintech Forum, the cryptocurrency digital asset is witnessing a massive XRP surge of 9.74% in the past hours. The cryptocurrency digital asset is currently trading at about $0.318. 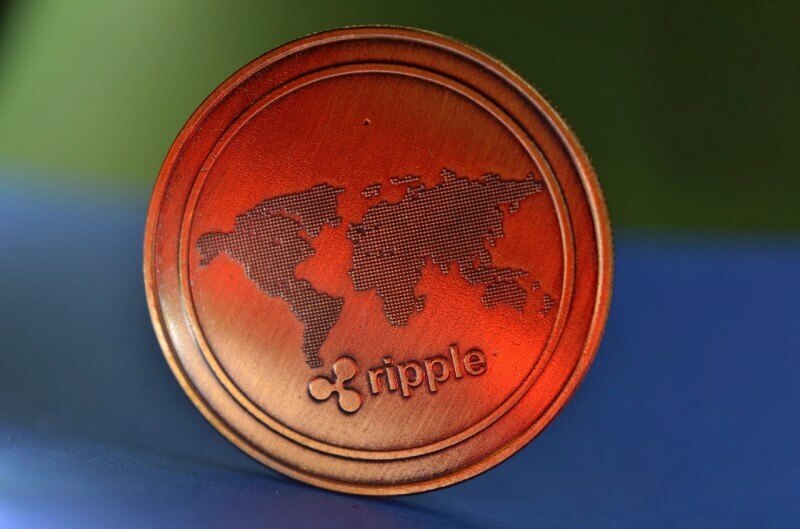 Users and consumers in the Ripple community are all expressing the delight of the digital asset’s surge. Some are rejoicing it, calling it the comeback of 2017. Some were still unaware of the reason behind the surge and were amused by the sudden skyrocketing of the price. Furthermore, this price surge is certainly going to see more investors and cryptocurrency holders for Ripple.